The b3 Extension Repair System prolongs extension life by up to an additional 2 months. Dermalogica Medibac Clearing Skin Wash is a foaming cleanser that removes impurities and dead skin cells to help clear clogged follicles and prevent future breakouts. Style Edit Blonde Perfection Root Touch-Up for blondes is a lightweight, binding powder that instantly lightens and brightens to blend dark and gray roots. Hotheads' metal pin Rattail Brush is perfect for use on human hair extensions. For use with Hotheads Hair Extensions. YS Park Beetle Luster Air Cushion - Marble Wood Air Vent - Boar & Nylon Brush YS-BR50AS2 is sized to suit all needs: brushing, sectioning hair, and blow drying. The end result is textured and defined, healthy, beautiful hair. YS Park Black Carbon Tiger Series Brush - YS580 is specially sized to suit all blow drying needs. Dermologica Active Moist is a light, oil-free lotion that helps improve skin texture and combat surface dehydration. YS Park Pro Clips are specially engineered to work with the length of a finger and the shape of a head. Follow-up with this cooling conditioner for an extra kick of minty-freshness. Tingles, detangles, and moisturizes. Contains Creatine, Hemp, Menthol and Peppermint. 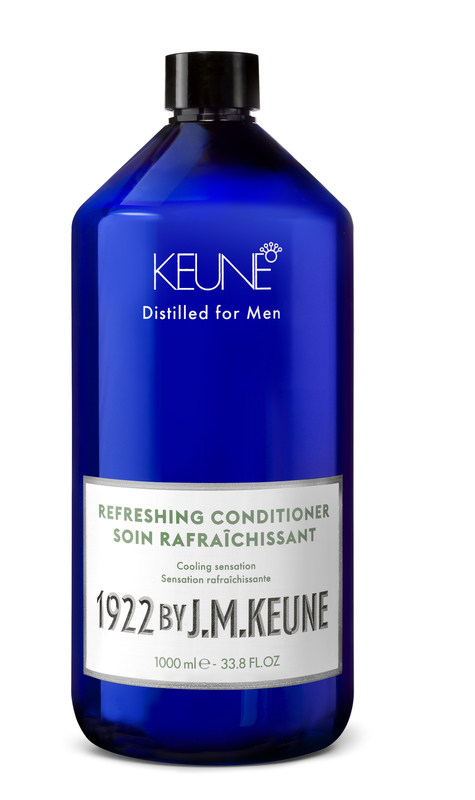 Keune Care Color Brillianz Conditioning Spray adds shine and softness while protecting against sun damage.